According to a report by Poker Industry Pro, a group of poker players who have accounts on French poker site Winamax are suing the online gambling operator, saying that the company “failed to protect the integrity and transparency of its gaming operations” following an investigation into the possible use of bots on the website. Six players initiated the legal action, with 16 players in total joining the lawsuit before registration in the collective action was closed. The six players who initiated the lawsuit were suing for damages ranging from €10,000 ($11,500) to €50,000 ($57,500) each. Questions about the presence of bots on Winamax go back to at least November 2017. 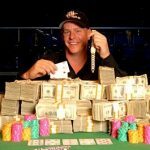 At that time, a poster by the name of Dontsaycat wrote about the issue on the TwoPlusTwo.com forums, complaining about a player with the screenname Twopandas who was competing at €100 ($115) Expresso tables – the Winamax equivalent of PokerStars’ Spin & Go games. In their post, Dontsaycat said that he believed Twopandas was “clearly” a bot that was playing game theory optimal (GTO) strategies. Several other players chimed in on that post over the next few months, saying that they had also played against Twopandas and had the same suspicions. In June, Maxime Lemaitre – posting under the name “batmax” – went a step further, posting detailed analysis of play by Twopandas and another account, VictoriaMo, both of which he strongly believed were either using apps to assist their play or, more likely, were simply bots. Winamax then said they would compensate players who felt they were cheated in the incident. However, the company never specified the exact formula they would be using to determine how much was owed to each individual player, and many users felt the response was inadequate. That led six players, including Lemaitre, to initiate a lawsuit. It is unknown how much Winamax has paid to players so far, or how much more they could owe in damages if the lawsuit is successful. Winamax.fr is one of the largest online poker rooms in the world. It sits in fifth place in PokerScout.com’s traffic rankings, averaging 1,300 cash game players at any given time. This is a black eye for the whole industry. No room operator can really claim immunity at this point. Bots exist and they are being used everywhere. This is a great advertisement for anonymity . Lets play fair or never moore online! Those account should be eleminate fast! very complicated registration …. very demanding … waiting for a letter with a code. for registration of registration .. 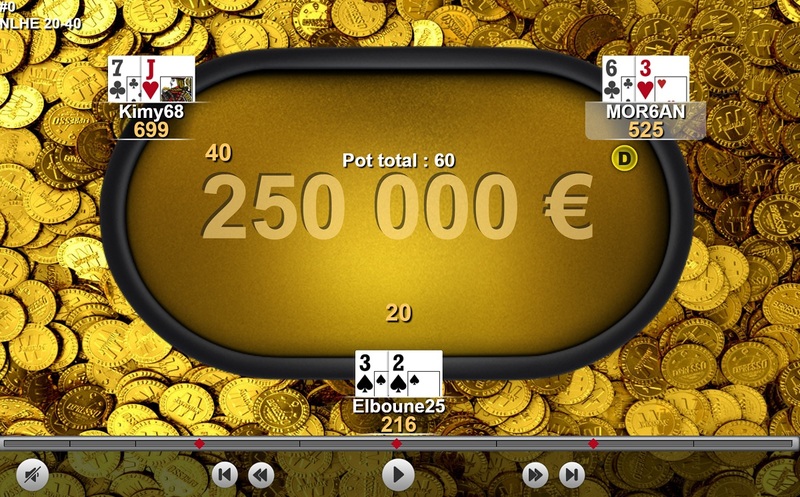 This is very unpleasant for online poker. Let`s hope that there will be light on the case, so that any shadows like this to be removed from the games. No one likes to play like this. Bots really kill online poker, if the poker rooms do not develop a system of protection against bots, then online poker will collapse. To be honest, one has to admire the slyness of utilizing bots in hyper turbo, short-handed, short-stacked, varying prize games. I mean that in a game resembling poker (played on a roller-coaster under the influence of methamphetamines), it is really hard to spot a bot. Any kind of play is expected, so it takes a very smart and observing opponent to spot any anomallies in one’s game. Thats big news really. Lets see how it will go. Did anyone else find it odd that the TwoPanda bot account were chatting on tables like he is on pool drinking cocktails? I mean how the hell is that possible? Did they programmed the bot to also chat? Its unbelievable!! but is online really legit? with all the variance and unexpected turns and rivers its really hard to tell who is legit, gambling, drunk, or simply a bot. a bot has nothing to do with the RNG, lucky suckouts, variance, etc. etc.